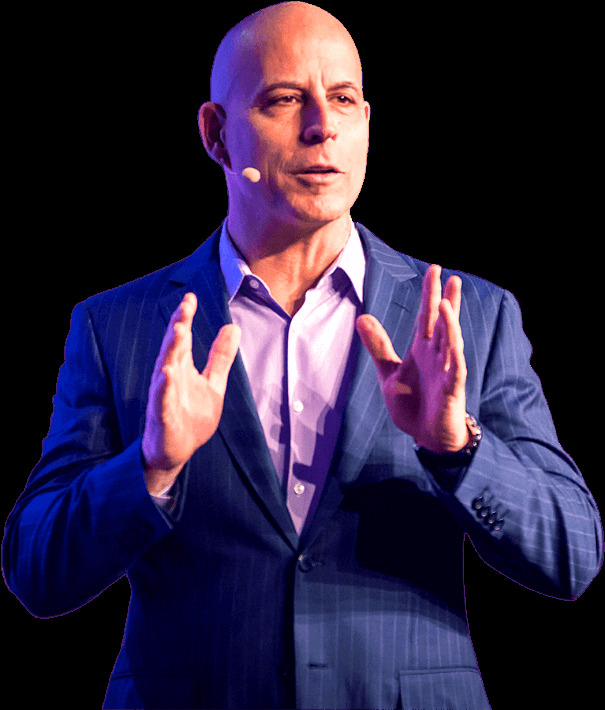 Founded by Randy Gage, rated the #1 Leveraged Sales trainer in the world, Leveraged Sales Central is a “safe space” where people in different network marketing, direct selling and party planning companies can gather for training, inspiration and community. Instead of fighting over a piece of the pie, our community works to make the pie bigger for everyone. The content and trainers presented here are vetted personally by Randy and are some of the top earners in the world. You can be confident that their methods are effective, because they’ve been proven in the field by successful leaders. Here, you will find the exact strategies Randy and his colleagues used to build networks of hundreds of thousands of members, earning multiple millions of dollars in commissions. This is the real deal. Are you ready to play in the big leagues? 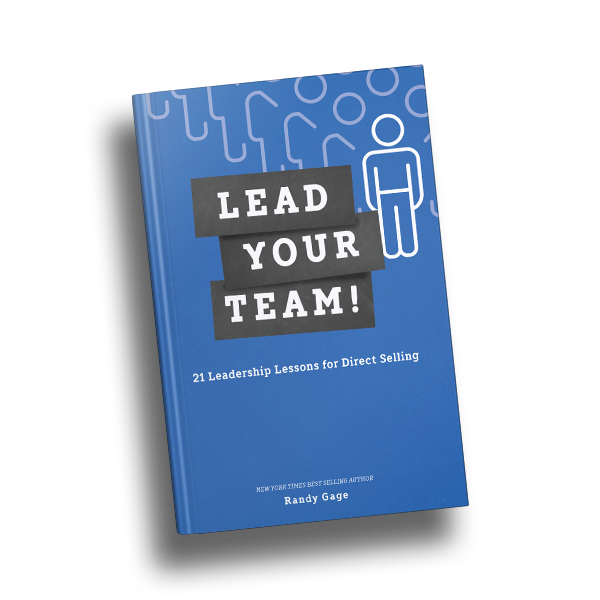 Randy Gage's "Leveraged Sales Leadership Report"
This private email newsletter from Randy will help you recruit more effectively, find potential leaders and develop them faster. It’s always packed with content to help you learn skills like meeting people, inviting, presenting and follow up. It starts with “30 Days to Amazing,” a daily message from Randy every day for a month – each one containing at least one vital tip, strategy, or tactic that will help you build your network marketing business.